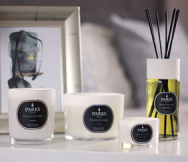 The Parks No 3 candle—agarwood spice with amber and patchouli—has a rich combination of spicy, earthy scents that bring an incomparable effect to the room every time you light it. Agarwood is one of the most unusual aromatics we offer, and something that even many connoisseurs have never experienced. Agarwood, sometimes called oud or aloeswood, is refined from the heartwood of the Agar tree, which grows in Indonesia, India, and several other exotic East Asian locales. True agarwood essence is even more unusual because perfectly healthy trees will not produce the unique oleoresin that carries the scent—only the trees that carry a benign infection produce the dark, beautiful heartwood that creates this scent. This intriguing scent has been the epitome of luxury for centuries—Buddhist texts refer to agarwood as ‘the scent of Nirvana’, and older Indian traditions speak of agarwood essence as stirring or even fulfilling desire. It is still used in traditional medicine today in countries such as Tibet, China, and much of the Arab world. When combined with amber, patchouli, and the essence of our own secret blend of spices, the agarwood in these premium candles creates a warm, welcoming, and enticing atmosphere that cannot be achieved with synthetics. Not only are these candles created from the purest real agarwood and other essences, the candle base itself is created from the finest in clean burning, all-natural waxes, and a soot-free wick. 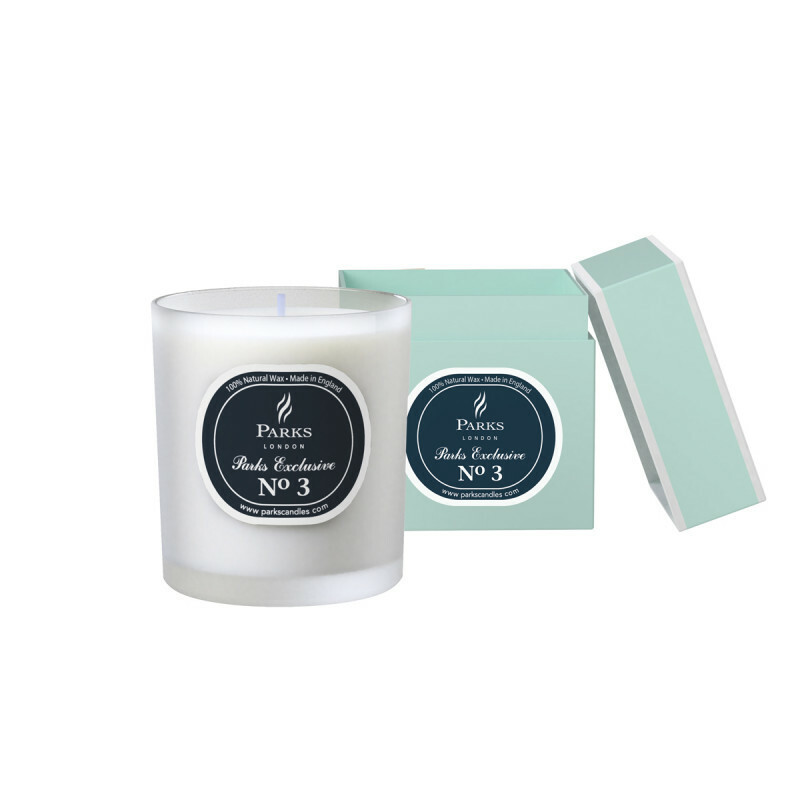 This combination ensures that you get the purest scent possible throughout the candle’s entire 50-hour burn time.